HomeIn order to provide more support for the students…. AboutIn order to provide more support for the students…. ProgramsThe club’s board members will plan and execute…. DonateChecks may be mailed to Cougar Spirit, Inc., 1023…. 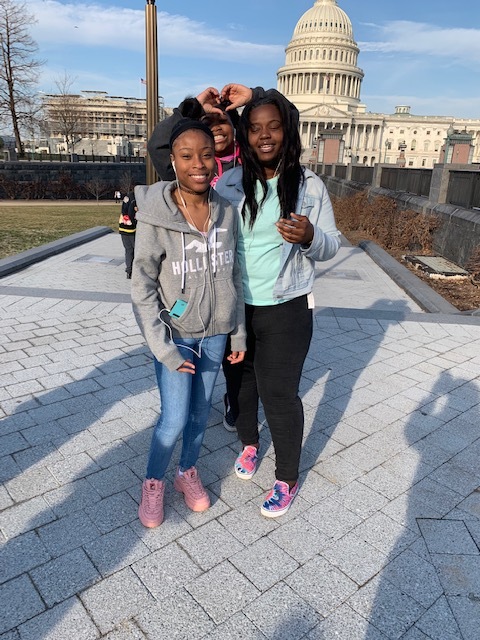 Previous Senior Class Enjoys Trip to Washington, D.C.